Anna University every year announces University Rank Holders. Anna University has certain criteria for the student to be selected as a university rank holders and to become a Gold Medalist. 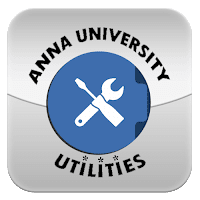 This year Anna University has Announced the University Rank Holders 2015 List today.